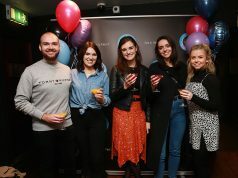 Copyclear, the independent board that vets all marketing communications for alcohol brands in Ireland reviewed a total of 7,517 submissions during 2017, according to its annual report which has just been published. Of the 7,517 submissions, 6,403 were deemed to be compliant while 1,114 were non-compliant. Of the submissions approved, 5,782 were related to domestic marketing communications while 1, 735 came from overseas. Of the non-compliant submissions, 285 were from overseas while 829 related to domestic communications. The 85% compliance rate compares with 90% in 2016, according to CopyClear, an approval rate of 85%. CopyClear’s remit covers marketing communications for alcohol brand advertising broadcast or published in Ireland. CopyClear assesses submissions in accordance with the Codes of Practice of the Advertising Standards Authority for Ireland (ASAI), though companies and advertisers are also required to comply with other codes such as those of the Broadcasting Authority of Ireland and in the context of placement codes which are overseen by the Department of Health appointed Alcohol Marketing Communications Monitoring Body (AMCMB). 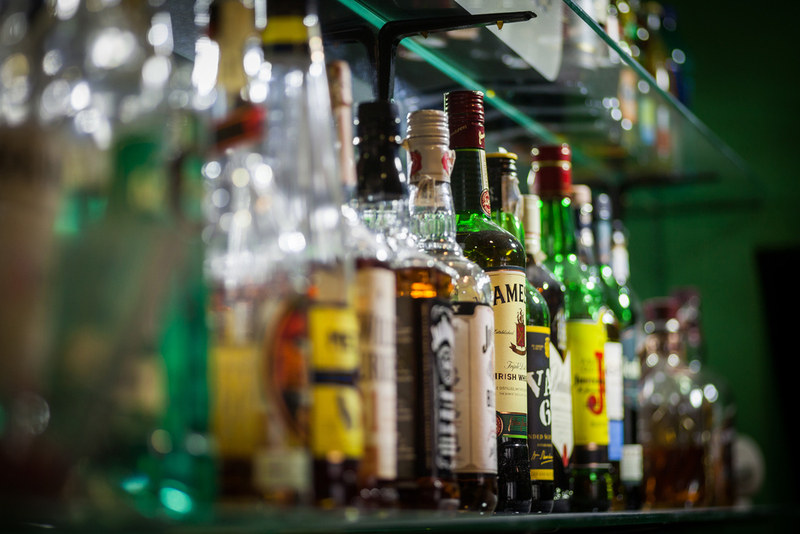 This latter Code, which was agreed between the Department of Health and the alcohol and advertising industries, covers marketing and sponsorship and relates to a wide variety of locations in which alcohol marketing or promotion appears. 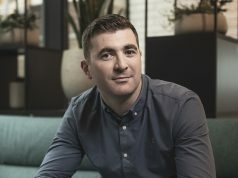 In addition, advertisers are also required to comply with industry codes such as those managed by the RRAI (Responsible Retailing of Alcohol in Ireland) which operates under the approval of the Department of Justice. These various codes cover retail outlets, off-licences, licensed premises and mixed retail outlets. “In 2017, the four compliance managers reviewed over 7,500 submissions and with digital and social media accounting for 54% of all work committed, the task of reviewing these has grown in complexity. 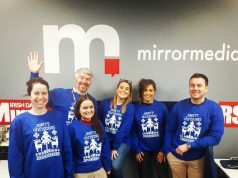 We are very proud of the service that we provide and the evidence there for all to see that this is working is the fact that the number of consumer complaints upheld by the ASAI continues to be very low,” says Barry Dooley, CEO of the Association of Advertisers in Ireland and a director of CopyClear.